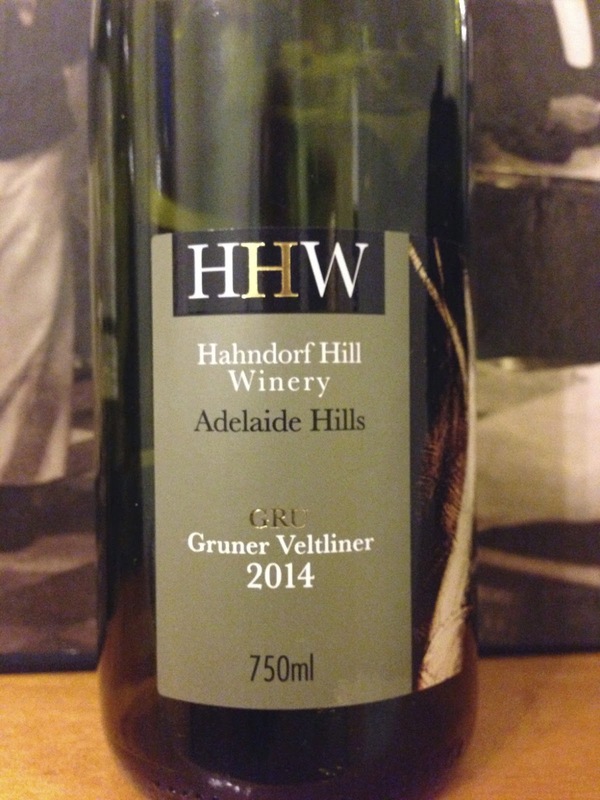 This is another excellent gruner veltliner release from Hahndorf Hill in the Adelaide Hills. I can’t help thinking that it improves a little each vintage. The 2014 vintage here is really rather aromatic, with notes of peach, pineapple, radish and a pepperiness that reminds of watercress. The palate is classic GV though, with high acid, lemon, grapefruit and stone characters evident in the medium length finish. Overall, this is a very good release on the grounds of some complexity in expression, balance in the glass, drinkability and food friendliness.